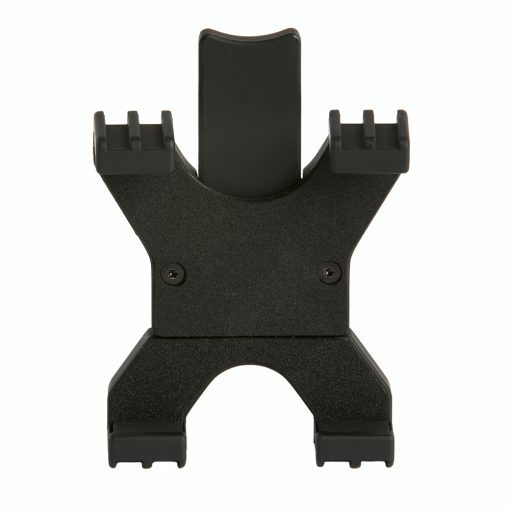 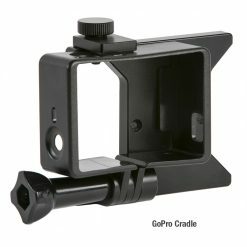 For a better handheld solution for the GoPro Hero 3 & 4, use a GoPro mount (FX3P-GPRO, included accessory). 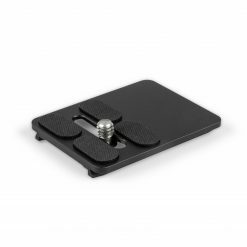 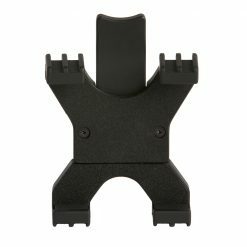 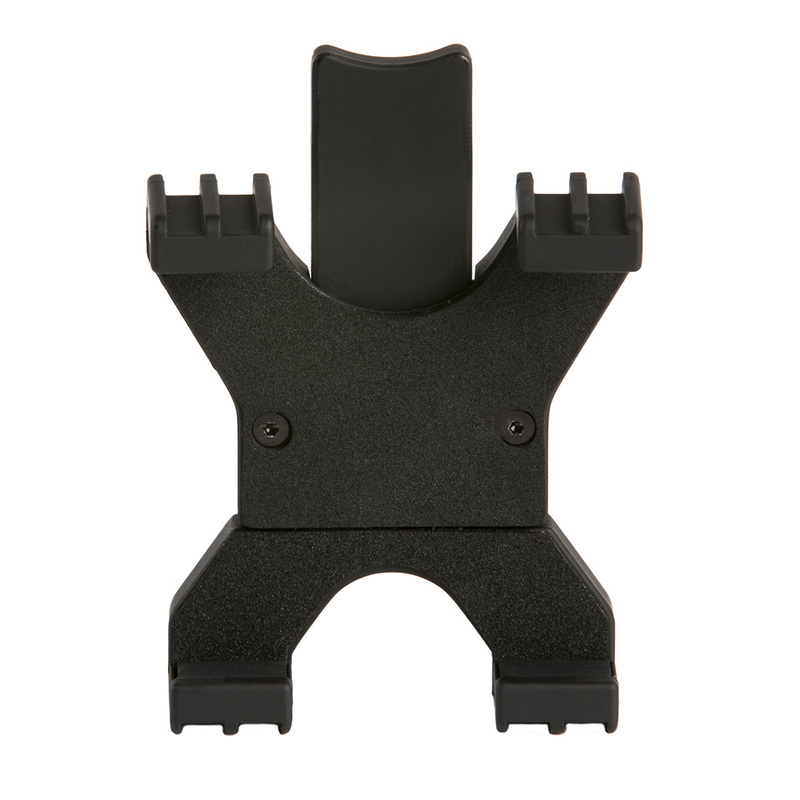 The mount encloses the GoPro while allowing easy access to all buttons and quick-flip access to the battery. 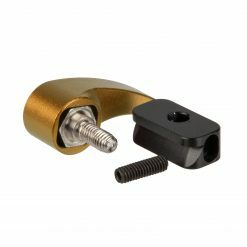 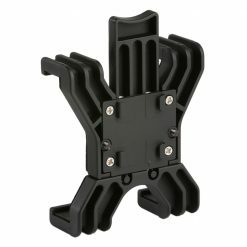 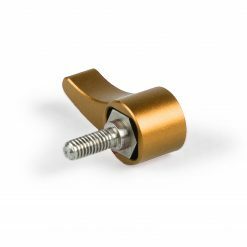 The GoPro mount is custom-fit for utilizing the GoPro on the FLY-X3-PLUS. To “fly” the GoPro, use the included hex key to remove the smartphone cradle, and lock and refasten the GoPro frame. Capture longer takes with the Gesture Control System. 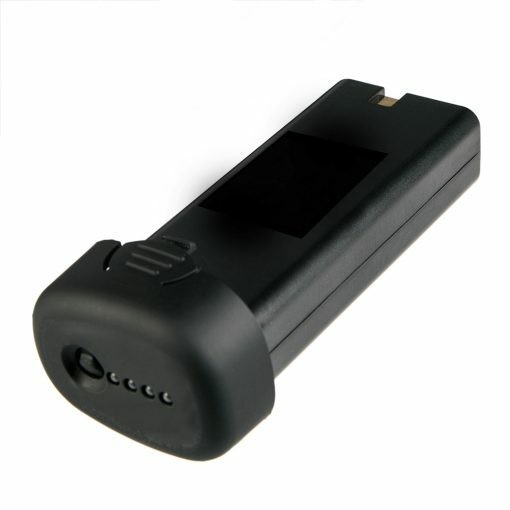 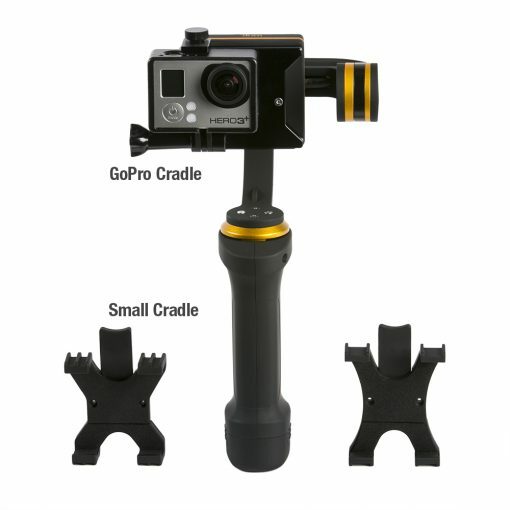 Initiate Gesture Control by tilting and panning the handle, and the camera will follow these movements smoothly. 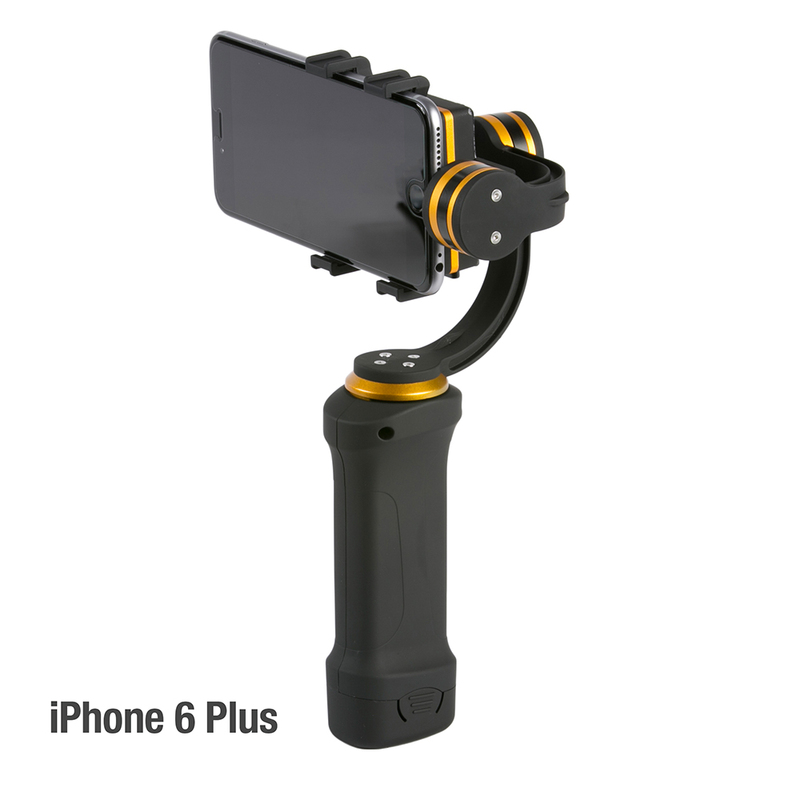 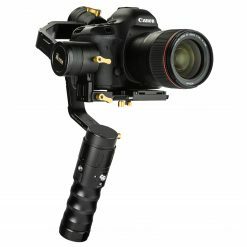 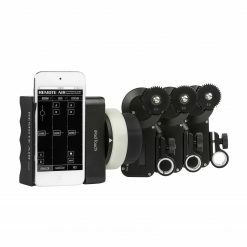 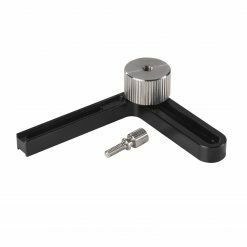 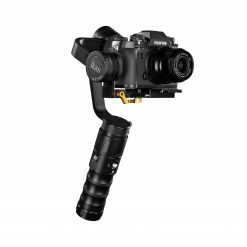 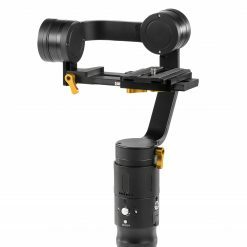 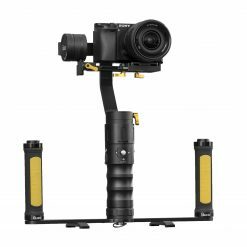 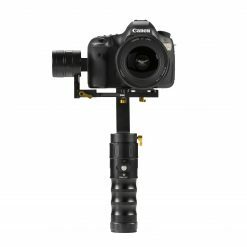 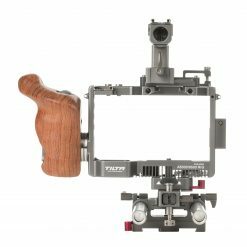 The 3-axis gimbal stabilizer system enables smooth and fluid shots. 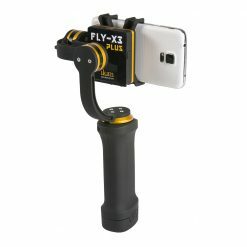 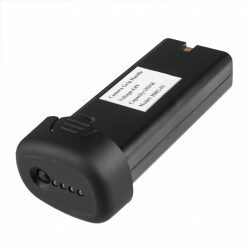 The FLY-X3-PLUS is compatible with most smartphones including the iPhone6 and 6 , HTC, Samsung Galaxy Note 4 and others up to 3.6″ width, and smart phones not exceeding 200 grams. 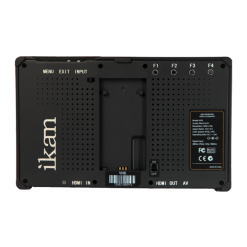 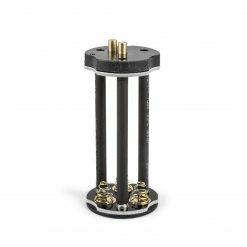 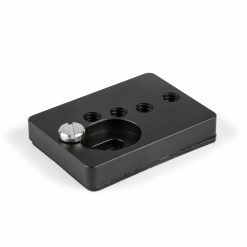 The 6-axis IMU is comprised of electronic devices that use inertial sensors* for gesture recognition. 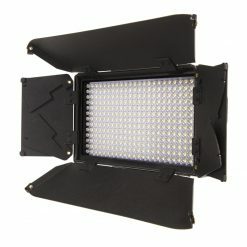 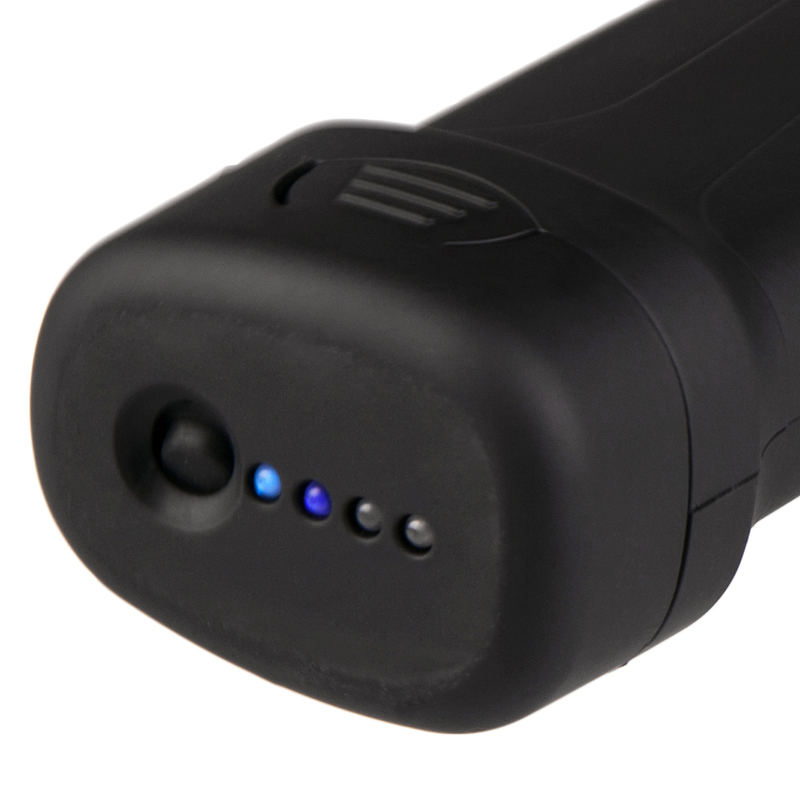 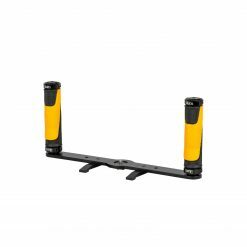 The sensors both level and anticipate the operator’s intended movement while keeping everything level and smooth. 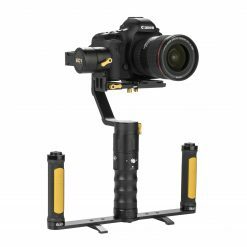 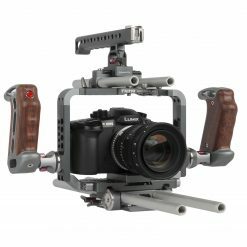 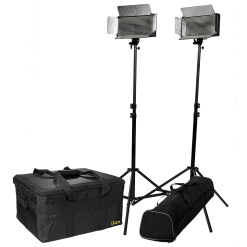 The FLY-X3-PLUS comes with the gimbal and counterweight for balancing various phoneweights, a custom case, shoulder strap, charger and three overseas socket-plug power adaptors. 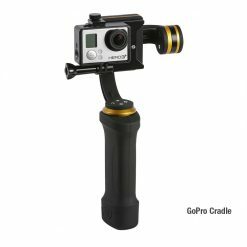 The gimbal comes with three cradles for small and large smartphones as well as a cradle for GoPro Hero 3 & 4 only. 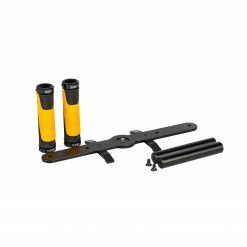 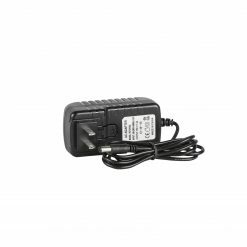 This kit comes with an additional battery. It will have not one, but TWO batteries in the pack.